Championing New York’s thriving music scene by providing key players with the means to tour in style. Orange Amps will be powering the back-line, the tour bus fueled up ready, a fridge full of cold beer and tour route mapped. Note that customised Brooklyn x Orange Crush Pro guitar amps wll remain in-house, providing parnering venues and the touring axe slingers that will grace their stages with the amplification fit for rock and roll royalty. That is why Clash jumped at the opportunity to join forces. 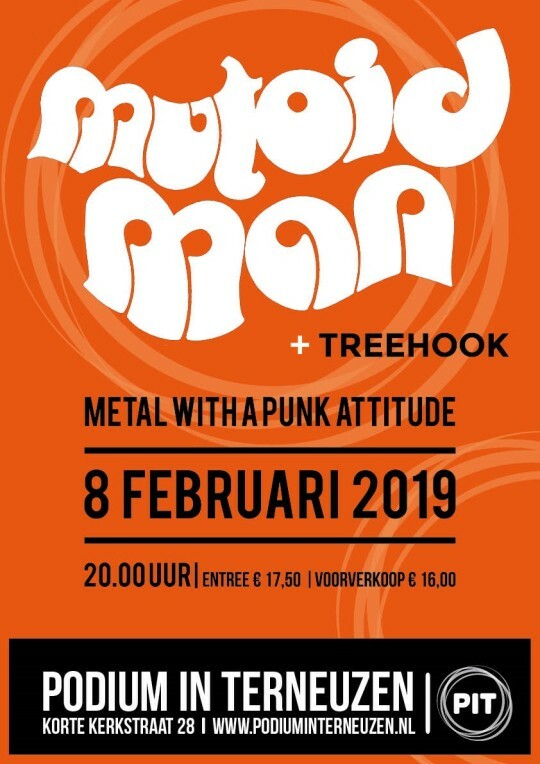 For the first tour of 2019, we are going to dive head first into a sonic assault of frantic, ferocious, no-frills metalcore with MUTOID MAN. MUTOID MAN are the goofy kind of band, the one who makes appearances on the Two Minutes to Late Night web show, performing Tom Jones covers in the subway or any other song while being dressed weirdly. Anyway, NYC’s shredding punks prove to have some strong, anthemic songwriting skills on top of their highly infectious rowdiness. 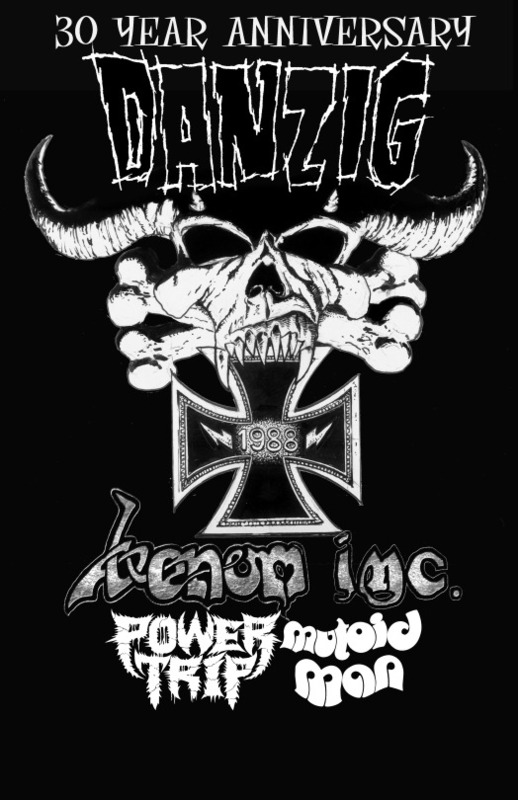 We can’t help grinning when hearing the interwoven lyrics of “Kiss of Death” while headbanging all along — the trio’s records hold a decent amount of catchy treasures like this one. 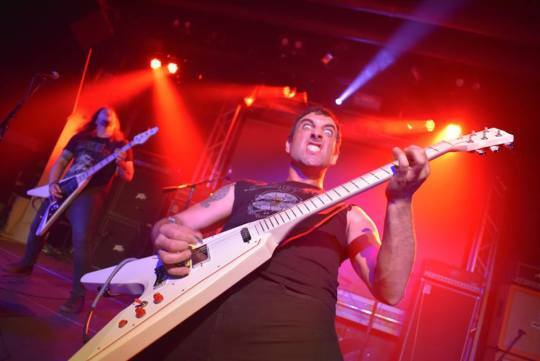 With such seasoned musicians, Mutoid Man kick our asses and crush all eardrums with a high-octane performance that gets everyone in the mood for the night. On drums, Chris Maggio is filling in nicely for Ben Koller (to whom we’re wishing a swift recovery). kick off proceedings to a modest crowd, happy to have the few in front of them they launch into one of the most brutal and visceral performances Norn Iron has witnessed in a very long time. By the end of the 1st song the few were many and the many were in awe! This trio laid down and gargantuan sounding soundtrack that shook you from the ground up, possibly the loudest gig in the Ulster Hall since the hayday’s of Motorhead, these guys played like they were headlining banging out killer riff after killer riff and winning over the Belfast crowd with each and every single track. Their first three tracks were over in a flash, a gnarly and savage sound pummels the crowd below whilst Mutoid Man throw out a performance as if it were from the depths of hell. Both guitarist and bassist are adorned in Flying V’s wailing away as they give each other the finger, an epic start to a hefty and riff-tastic evenings entertainment. 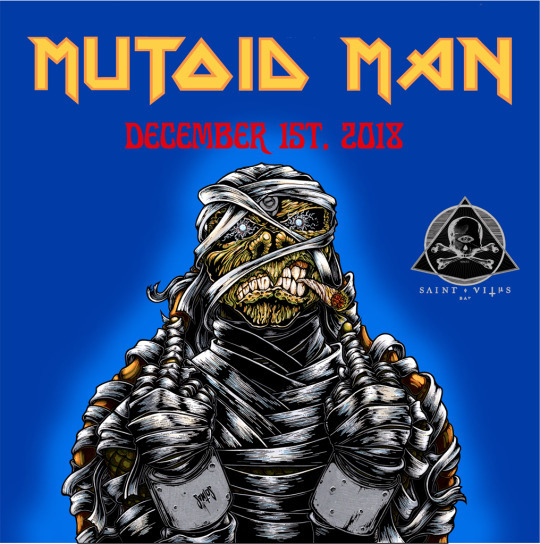 Catch Mutoid Man on Dec 1st at Saint Vitus in Brooklyn. Tickets HERE. 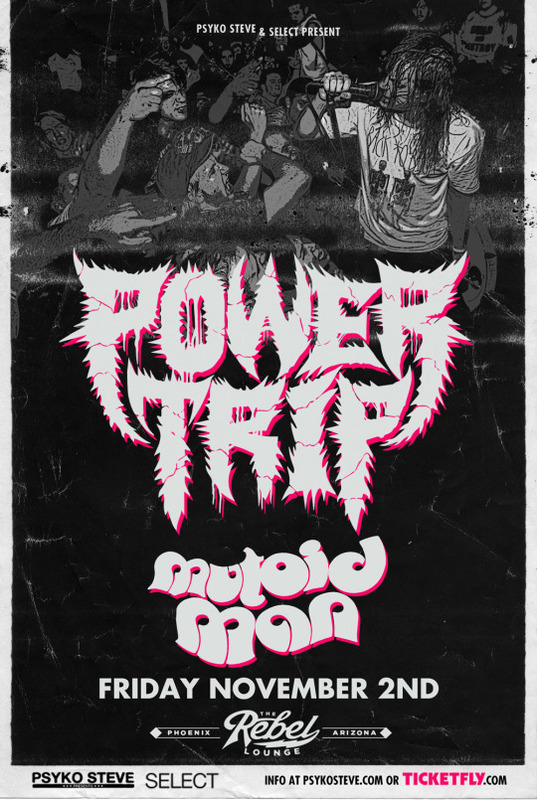 Mutoid Man will be playing with Power Trip November 2 at The Rebel Lounge in Phoenix, AZ. 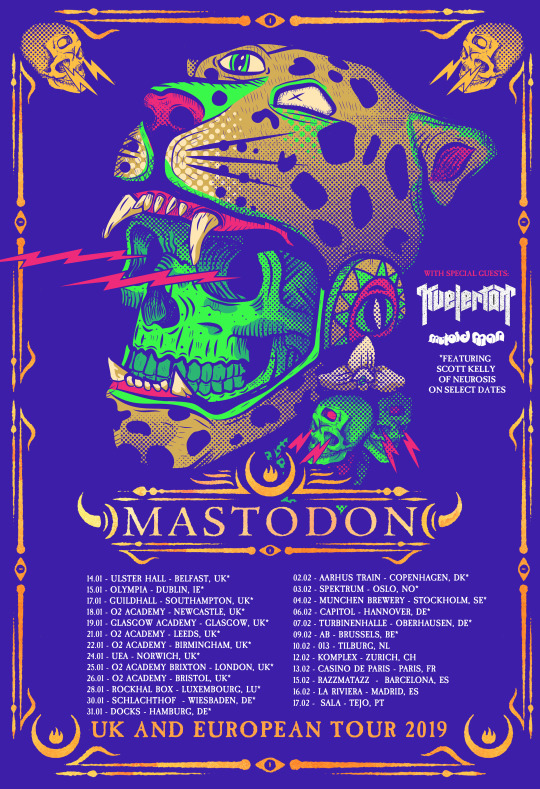 Mutoid Man have announced support for Danzig’s 30th Anniversary Tour.